Jonathan is a Public Health informatics professional with experience and expertise in developing and implementing strategies to support health information systems (HIS), health informatics capacity building, Mobile Health (mHealth), health informatics research and evaluating information systems used health. I have expertise in strategic planning for Health Information technology/ Health Informatics implementation investment for resource-constrained environments. Specialties: Health IT, mHealth, Strategic planning, Open source, EMR/EHR, Public health informatics, Health systems Management, Informatics problem solving, Interoperability (data exchange), HIS/EMR standards and guidelines, Project management, Business process analysis, Data exchange standards, eHealth policy and laws. 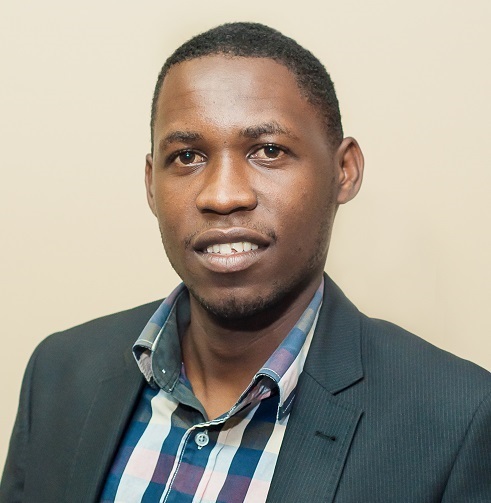 Jonathan has worked as a consultant with WHO on health information systems and he is currently working with Makerere University School of Public Health – METS program as a Health Informatics Specialist. Before joining the School of Public Health in 2012, he worked with Makerere University College of Computing and Information Technology as a Software Developer. My research interests include disease surveillance, global health, evaluation methodologies, public health workflow, mHealth technologies that promote health, and developing information management infrastructure in resource-constrained environments He is a member of Uganda Health Informatics Association, Kenya Health Informatics Association, global OpenMRS community, global DHIS2 community, global Bahmni community, OpenSRP and currently the President of Makerere University Health Informatics Association.